 Twiggy for Aurora, our exclusive range of designer glasses, has been extended with some gorgeous new additions. As with all the current range, these frames, designed by Twiggy, fuse sophistication with simplicity for a truly classic style. This classic teacup-shaped frame pops in Twiggy’s favourite colours. An elegant midnight blue front matches the sleek temple tips for a calm, muted first glance. But the inside reveals a dramatic burst of lipstick red to get heads turning. Beautiful inlayed patterned sides in enamel feature fuchsia, blue and red panels to complete this opulent look. Make an instant impression with these elegant glasses. 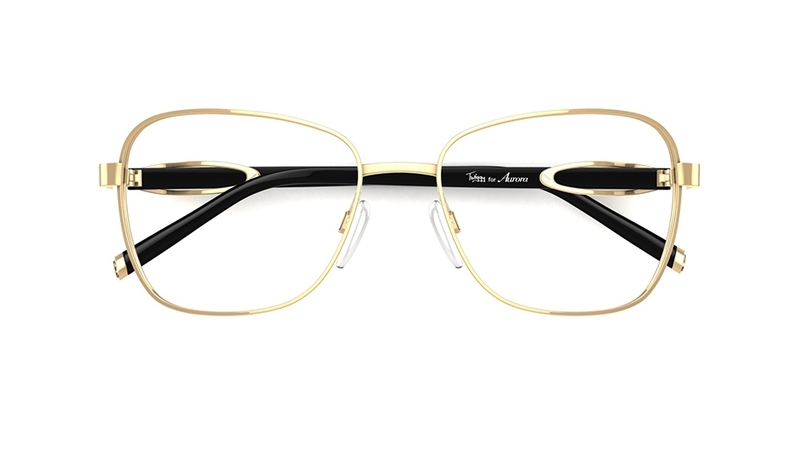 The gold metal, bowshaped frames glimmer with gold metal styling and feature glossy black temples and gold décor on the temples. The Aurora insignia crystal detail adorns the temple tips to round off this attractive design. Please enter your suburb or town and we’ll find the nearest store in your area. Shimmer, shine and glow with elegance in these opulent designer glasses. 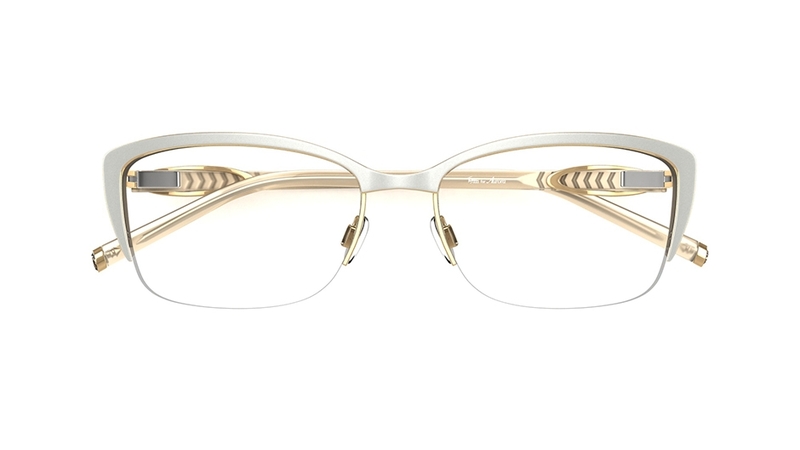 A wonderfully eye-catching gold metal design features a cream-coloured prominent brow bar and pearlescent opaque temples. As a final glimmering touch, the temple tips feature the Aurora insignia crystal detailing.